...you know, basic human rights. In February, approaching love in all forms seems magical. It is the season to celebrate the love you hold for your significant others, friends, and family. Love and relationships can bring happiness to even the darkest days of winter, and that is worthy of a celebration. This celebration must never come at the cost of engaging in genuine, healthy, and fulfilling relationships. It is one of the busiest times of year on campus, and everyone is dealing with their own academic, social, and career anxieties perhaps more than ever. While students at U of M know how to work harder than anybody, it is important to remember to relax and take care of the needs that will lead to your best health and happiness. Regardless of whether you are studying on campus or relaxing at home in the next month, here are the Wellness Resources to help you finish the semester on the right note! Everything is in full swing on the Michigan campus, which means plenty of items for you to keep track of. No matter who you are, everyone needs a hand in navigating Michigan programs, which is why we've put together a list of Campus Info's top online resources. Featured at the end of our list is a brand new Michigan digital resource, Maizelink! The 2018-2019 academic year introduces many new changes to the University of Michigan campus.  As you begin preparations for your move to Ann Arbor, make sure you have your bases covered and take notice of the coming updates to UMich campus life. It’s time to get excited to go Blue! Though the campus is often much quieter in the summer, Ann Arbor will be thriving with events, fairs and activities under the sun this summer. You better get started right away if you want to accomplish of the Ann Arbor Summer Must-Dos before the craziness of classes start up in September. Below is a list of fun things to do during your summer. The Michigan Union is Closed?! No need to panic--Here’s what you need to know! The Union is closed from May 2018-Early Winter Semester 2020!